After a long wait, the 5-star Iberostar Grand Hotel Portals Nous opened in July, adding sixty-six luxury rooms, five of which are themed, designed by designer Marcel Wanders. 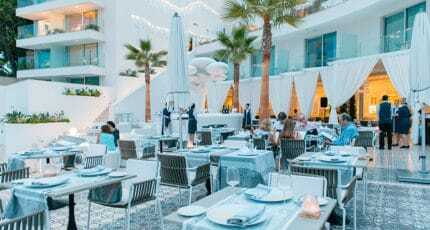 The hotel also offers a spa, three different bars and high-end Mediterranean cuisine in its Astir restaurant in Calle Falconer, Calviá. 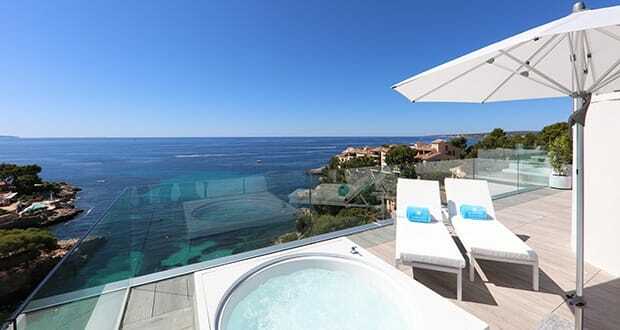 We hope you have found this article about the Grand Hotel Portals Nous adds sixty-six rooms useful and that you have many memorable stays in Mallorca as a result of our recommendations.